Grosgrain: LA Originals Knitted Baby Hat Winner!! LA Originals Knitted Baby Hat Winner!! 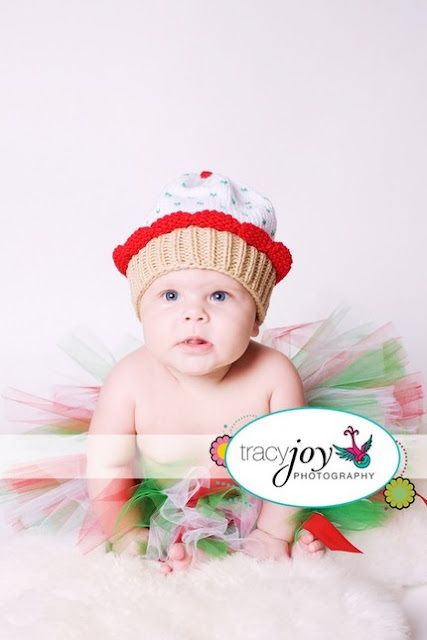 The lucky winner of the LA Originals Knitted Baby Hat is everydaygrace of "everydaygrace".